This service is English speaking driver's transportation booking to Mt.Fuji from Tokyo. The itinerary is up to you. So if you have anywhere you definitely want to visit, we could arrange it. If you need any help, of course we could support to make itinerary. Our driver will meet you at your accommodation. 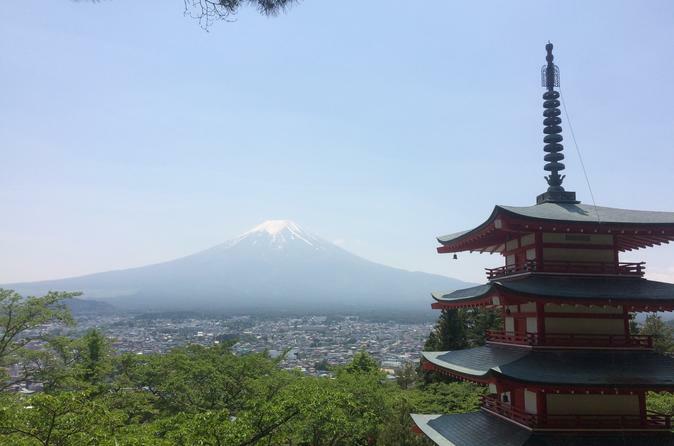 Then we could visit Mt.Fuji and Hakone area based on your request. Also we could customize your trip. For example, alternative sites are like these. Hakone area : any Onsen, lake Ashi, open-air-museum etc. We will do our best to make your trip! !